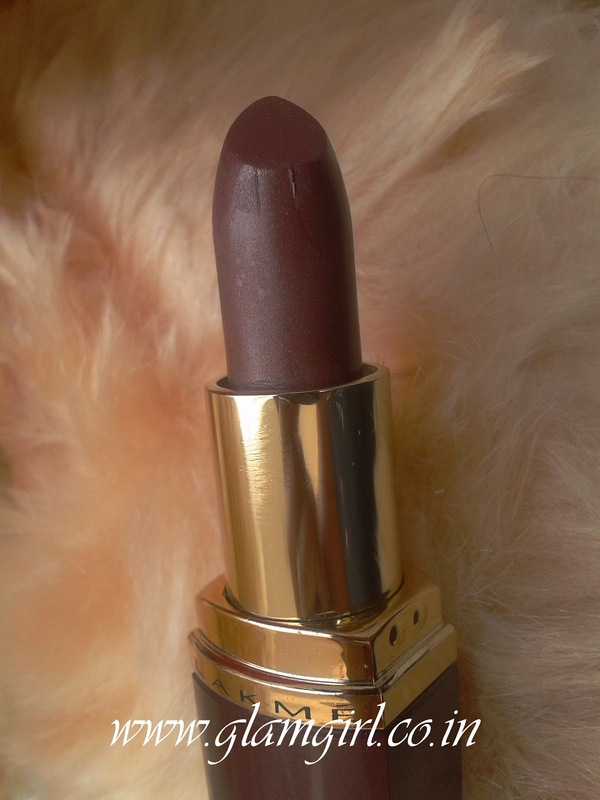 Rich color takes life in a luxuriously creamystick that brings satin to your lips. Enriched with sunscreens, vitamins and the goodness of olives, your lips will have a story to share. Indulge in a pod of beautiful shades ranging from floral pinks to shimmering peaches. 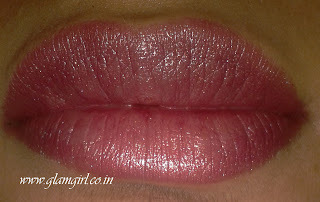 Lakme’s Enrich Satin lip color is sheer lip color range. Its name is ‘Ginger red’ but I don’t find anything red in it. Check the color for yourself down here. 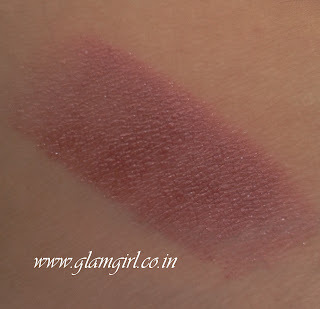 The stick is smooth and has shimmers. Which is just not my thing. I wish it has better staying power. Will I purchase it again: For me its a ‘No’ but if you like shimmer…. go ahead.